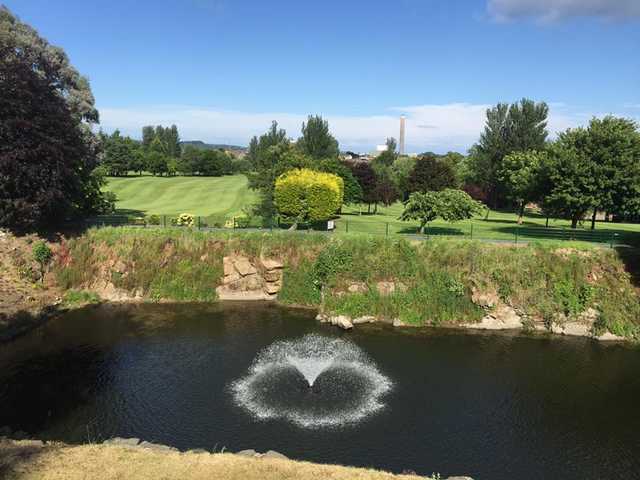 Situated along the banks of Belfast Lough, Carrickfergus Golf Club is a challenging parkland course with interesting water features incorporated into the design. The layout is a mix of player-friendly holes and more challenging holes, offers something for low handicappers to high handicappers. There are also a handful of longer holes, such as the 425-yard sixth hole, that will please big hitters. 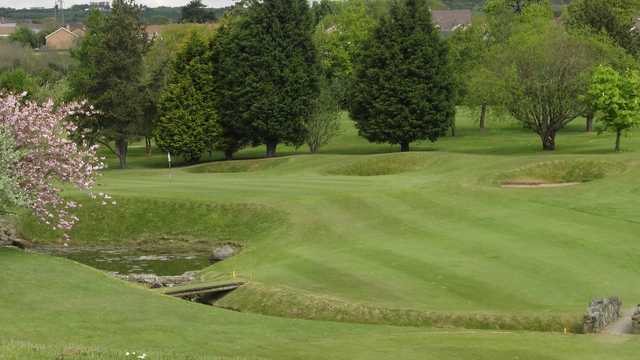 Carrickfergus Golf Club's subtle greens underwent a redesign that brought them up to USGA standards, providing excellent putting surfaces and conditions. The narrow fairways are guarded by rows of trees, which are then paired with the imaginative use of water and sand for a truly memorable round of golf. Straight driving and careful course management are needed throughout the entire golf course. Golfers have to quickly grow accustomed to the liberal use of water thanks to the tricky first hole. The formidable 'dam' on this hole has caused trepidation in even some very skilled players.